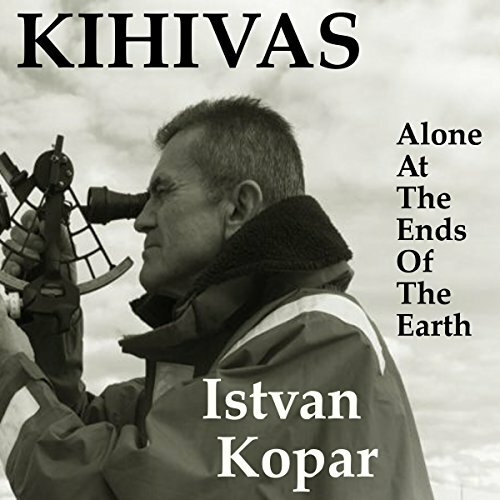 Showing results by author "Istvan Kopar"
Solo circumnavigation of the globe. Fewer than 300 sailors in history have accomplished it, less than the number of people who have climbed Mt. Everest, or even those who have gone to space. In 1990, Istvan Kopar set out to earn his place among this elite fraternity - and to do so with only one stop.